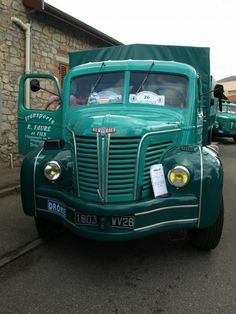 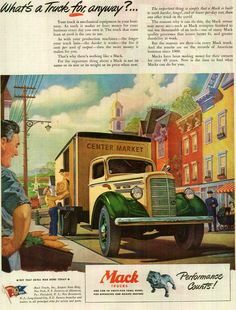 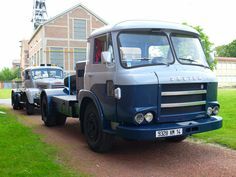 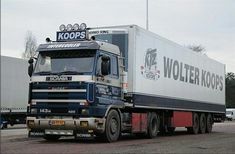 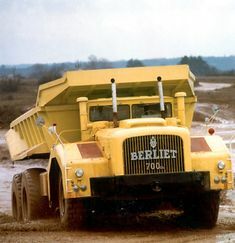 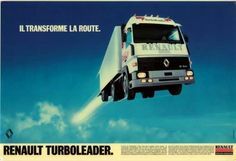 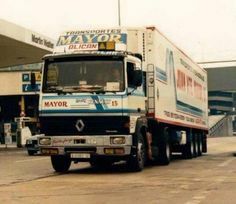 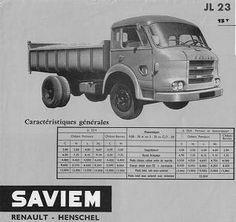 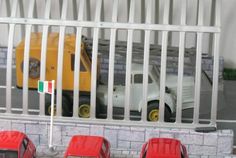 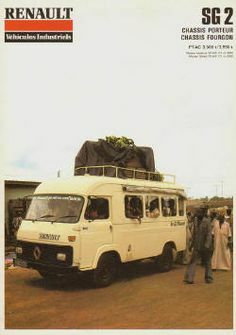 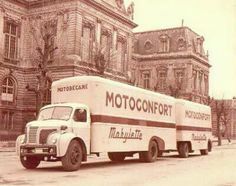 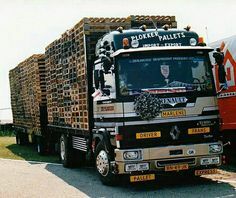 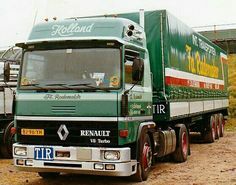 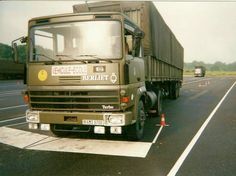 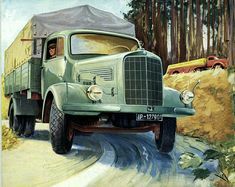 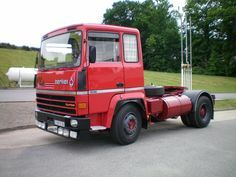 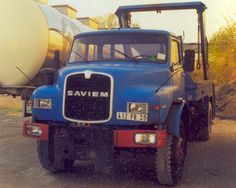 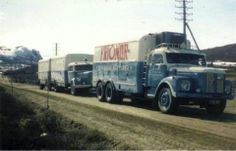 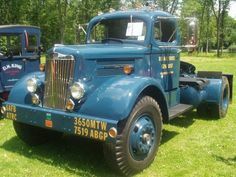 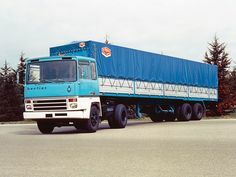 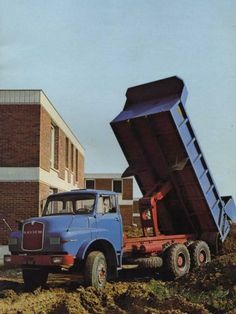 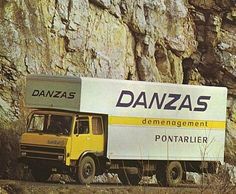 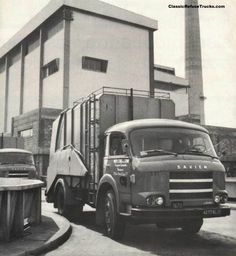 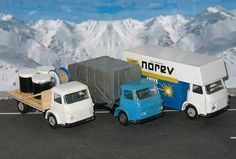 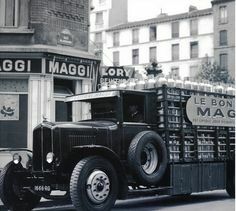 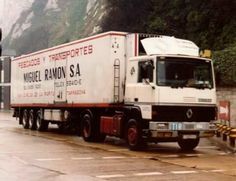 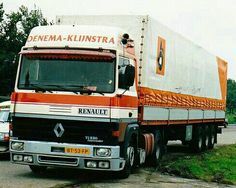 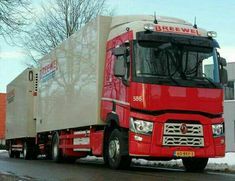 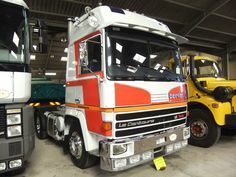 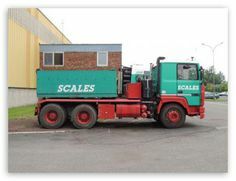 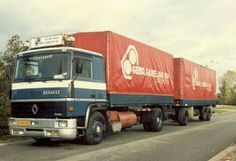 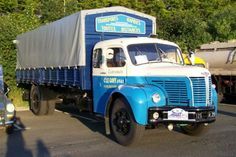 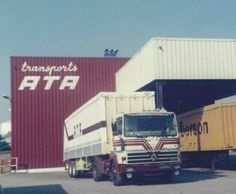 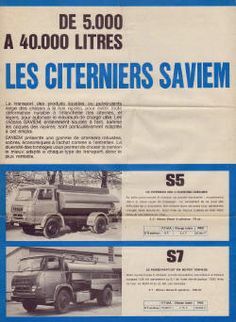 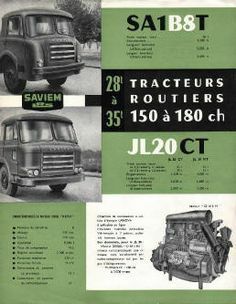 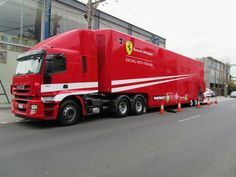 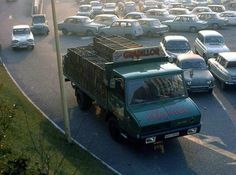 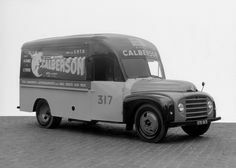 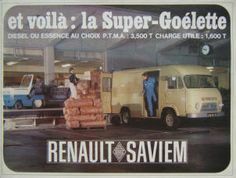 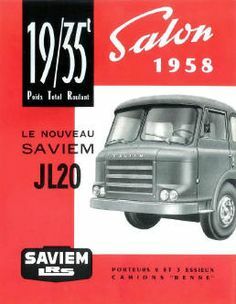 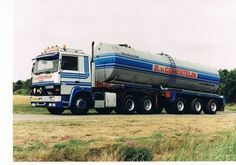 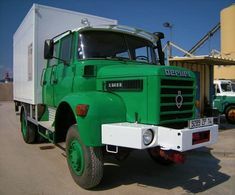 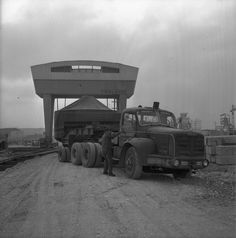 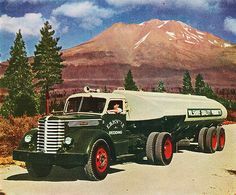 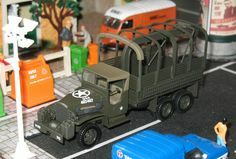 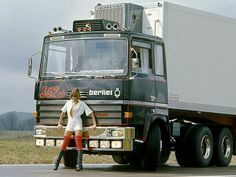 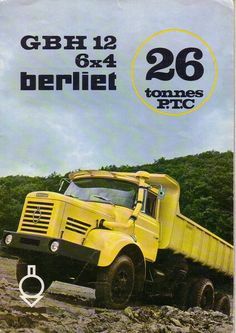 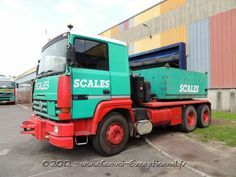 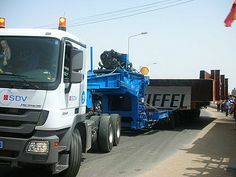 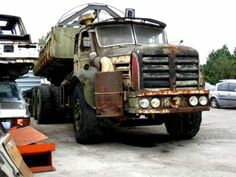 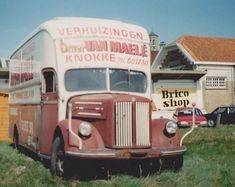 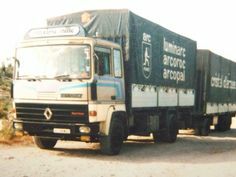 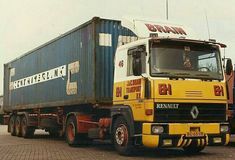 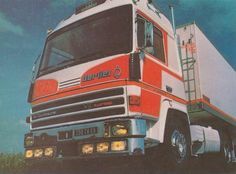 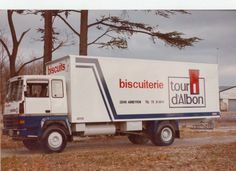 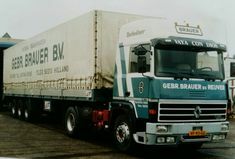 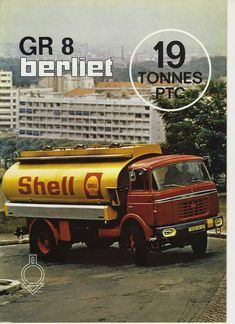 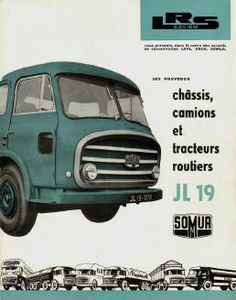 BERLIET. 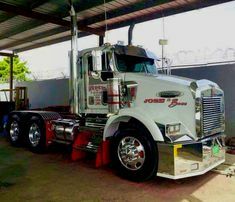 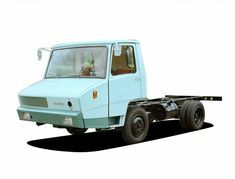 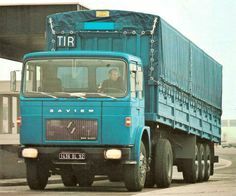 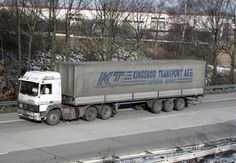 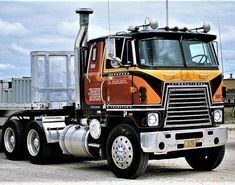 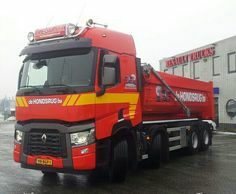 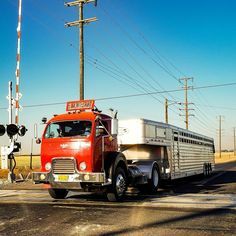 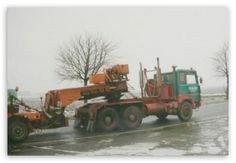 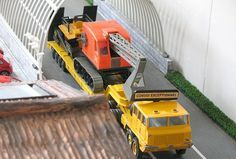 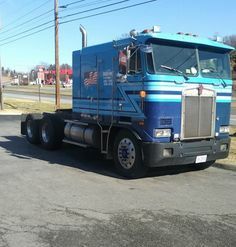 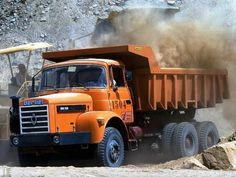 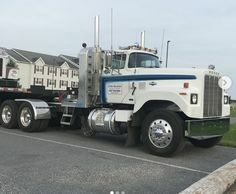 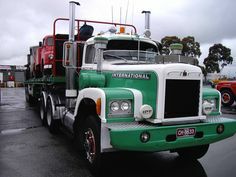 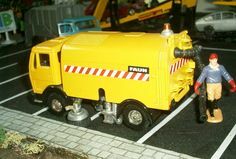 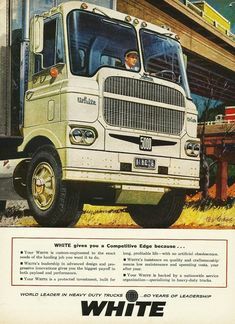 TR-320, Single-Drive, Prime-Mover. 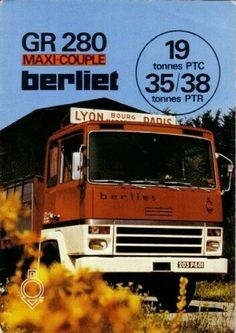 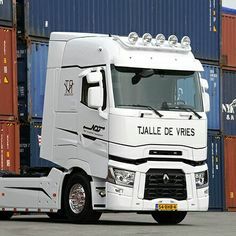 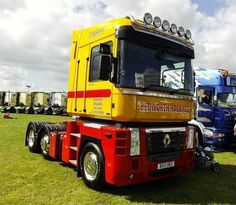 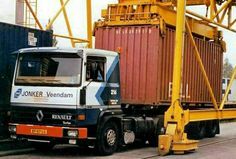 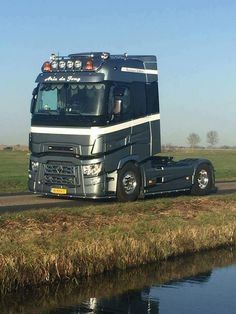 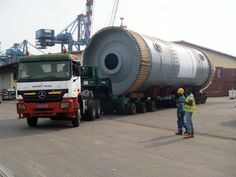 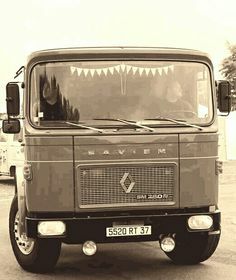 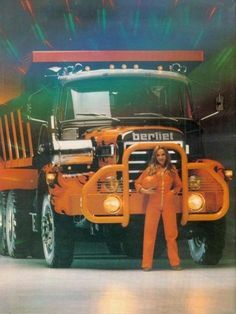 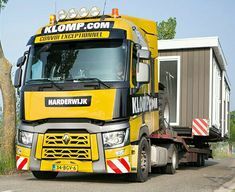 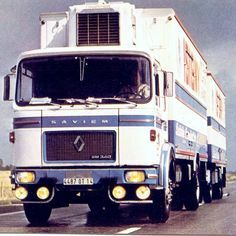 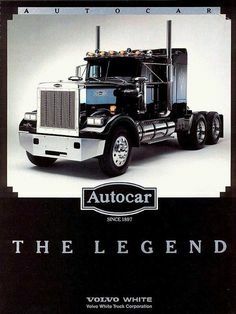 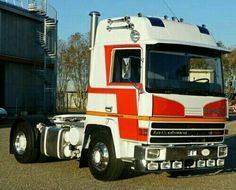 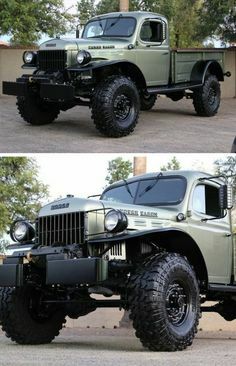 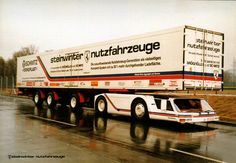 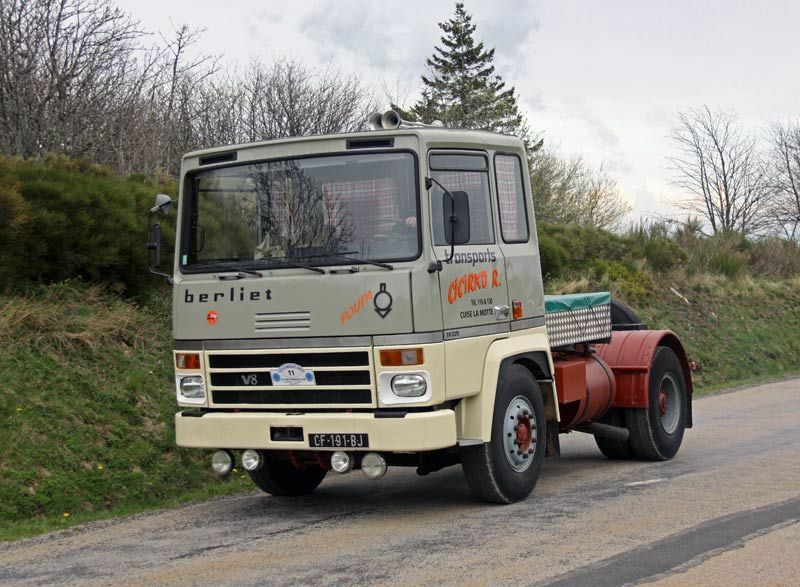 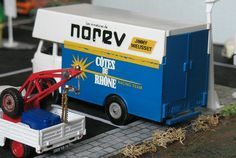 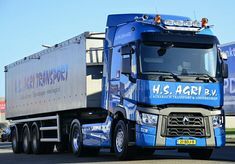 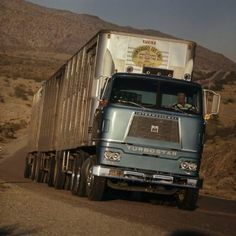 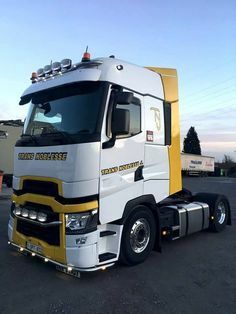 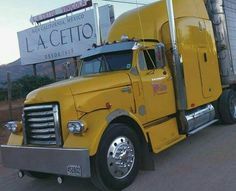 | BERLIET.